Looking to switch up your skincare routine? Then look no further than Biossance. This Northern California based skincare line creates products that protect and nourish your skin without the use of any harsh chemicals. Not only do their products work exceptionally well, but- Biossance is committed to giving back. All of the ingredients used to make their products are sustainably sourced and they never test on animals. So, what do you have to lose? Here are some of our favorite Biossance products below. 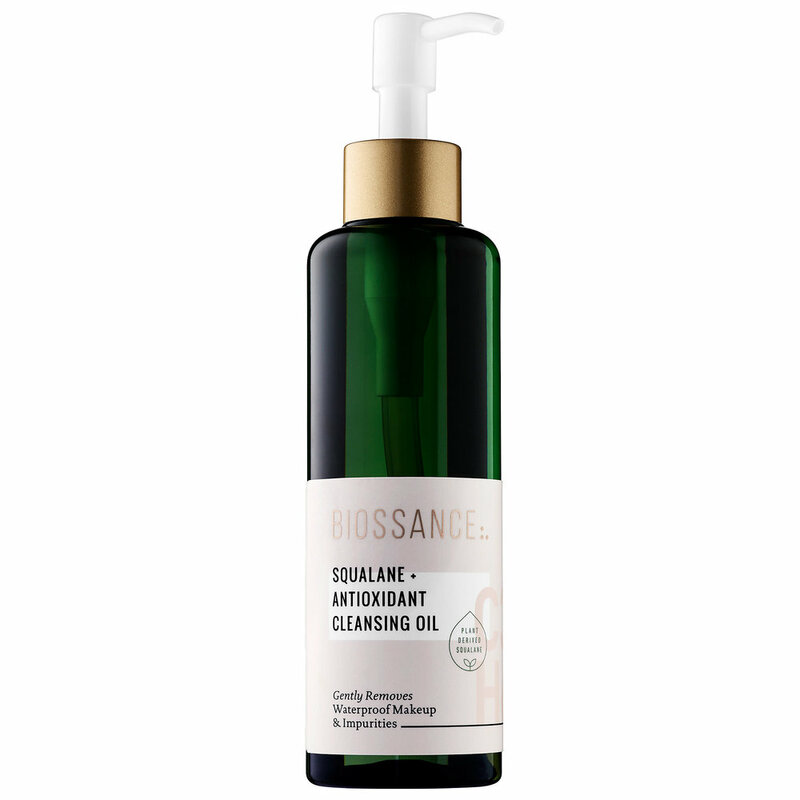 This antioxidant-rich cleanser gently removes makeup and impurities without stripping your skin. It will leave your skin feeling soft and moisturized. What's not to love about this oil? It's the perfect way to add a bit of glow to your skin, as well as improve its texture and tone. Try it alone or under makeup to get the most radiant skin. There's a reason why this eye gel is a best seller. 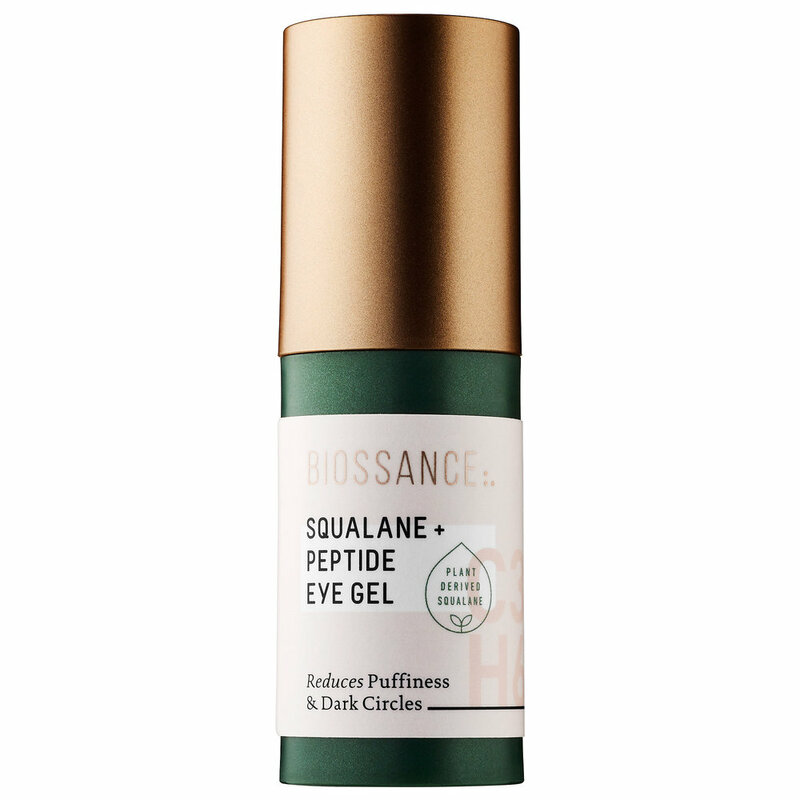 It packs a punch by reducing dark circles and puffiness all at once. Dap a small amount under your eyes and before your concealer. You'll be looking fresh and awake all day. You can check out more Biossance products at https://biossance.com/ !